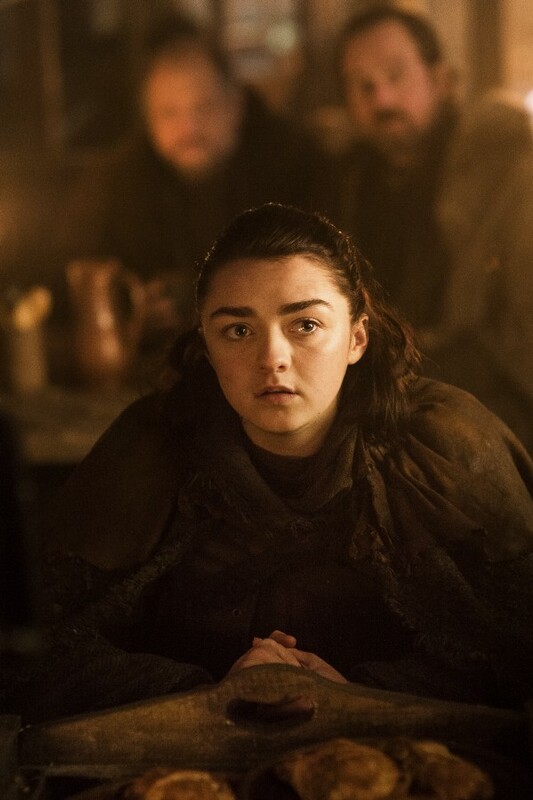 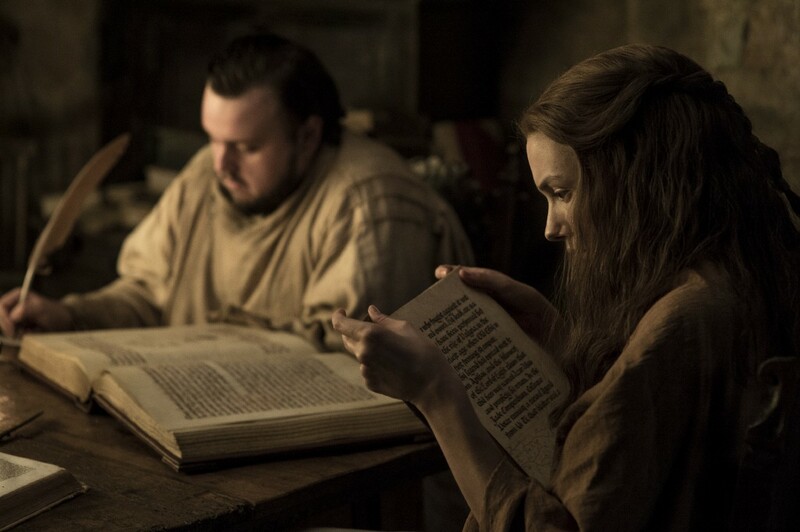 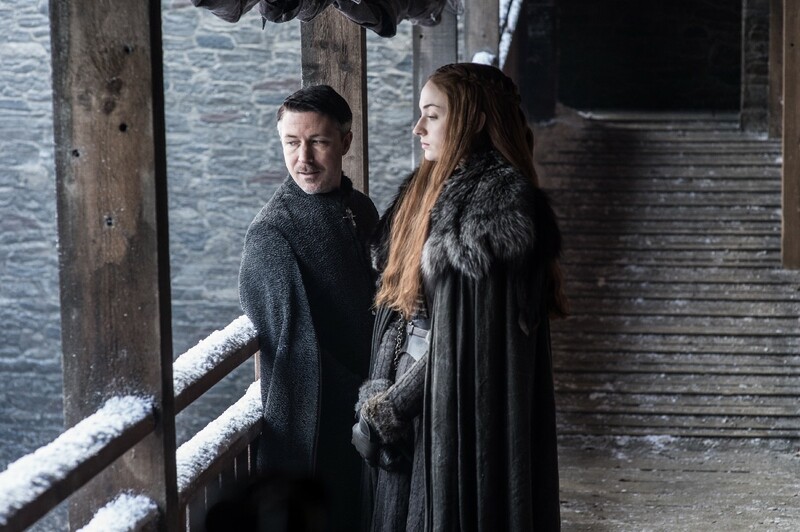 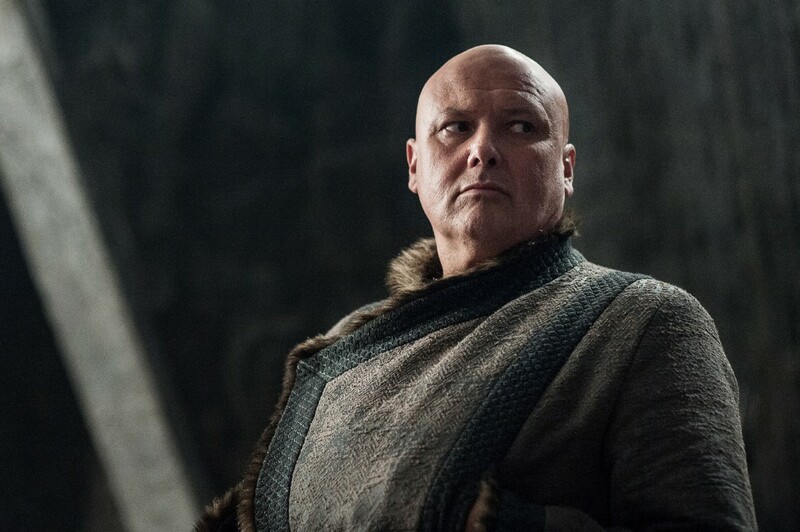 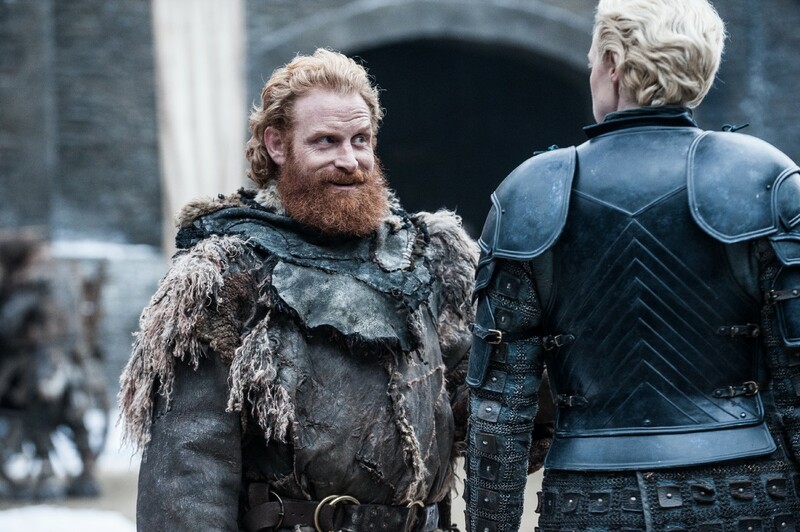 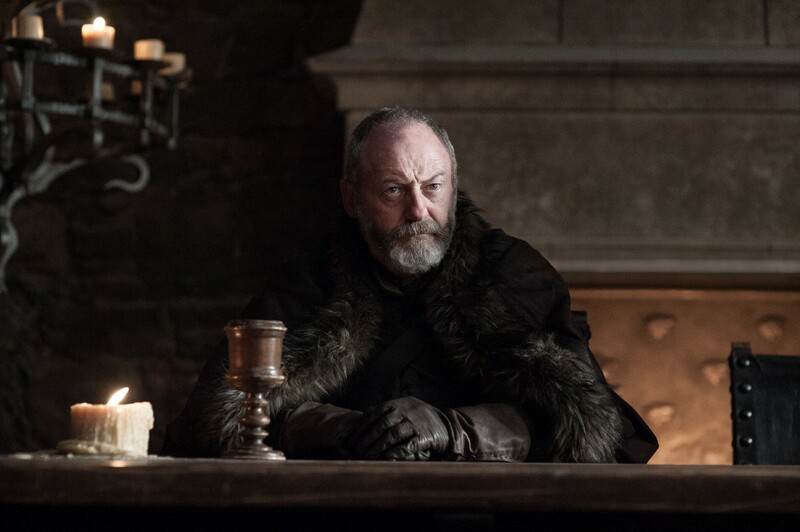 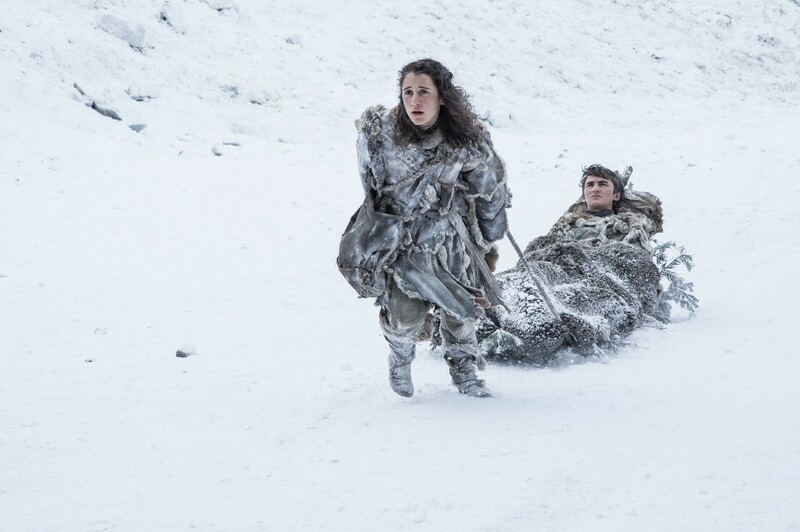 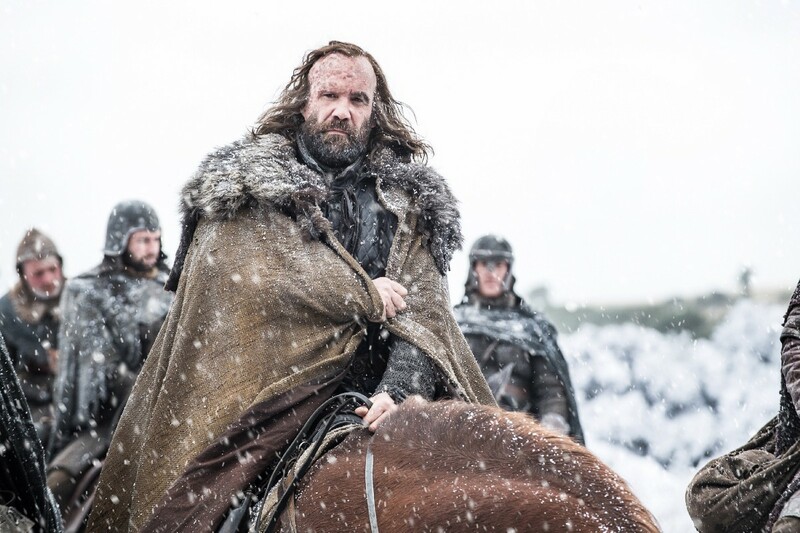 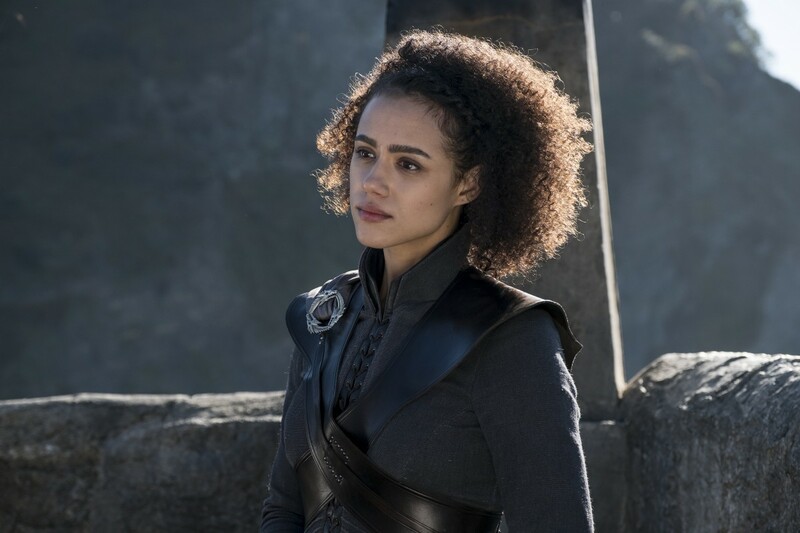 HBO and Sky Atlantic has released a new set of images for the upcoming seventh season of Game Of Thrones. 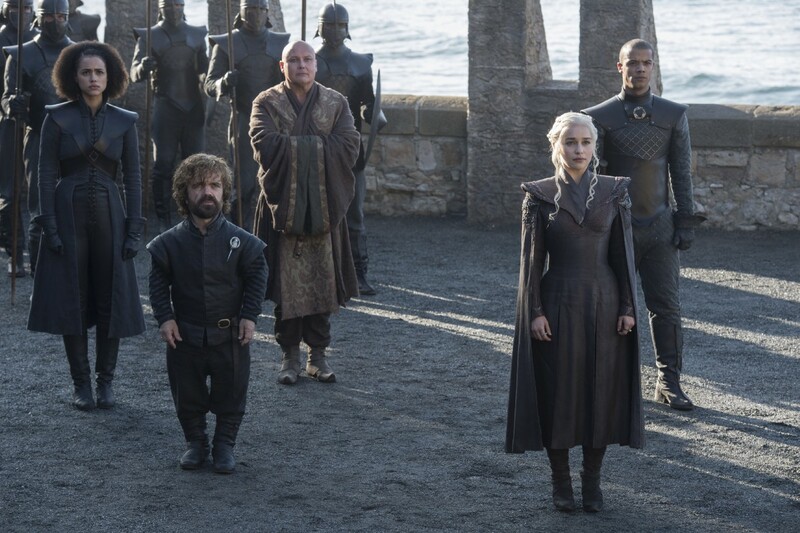 The pictures feature Mother Of Dragons, Daenerys (Emila Clarke) now on land in Westeros, ready to claim her birthright, alongside Tyrion (Peter Dinklage) and Varys (Conleth Hill) – but as the pictures show, the now childless Cersei Lannister (Lena Headey) now resides on the Iron Throne and with all her children dead she has nothing to lose. 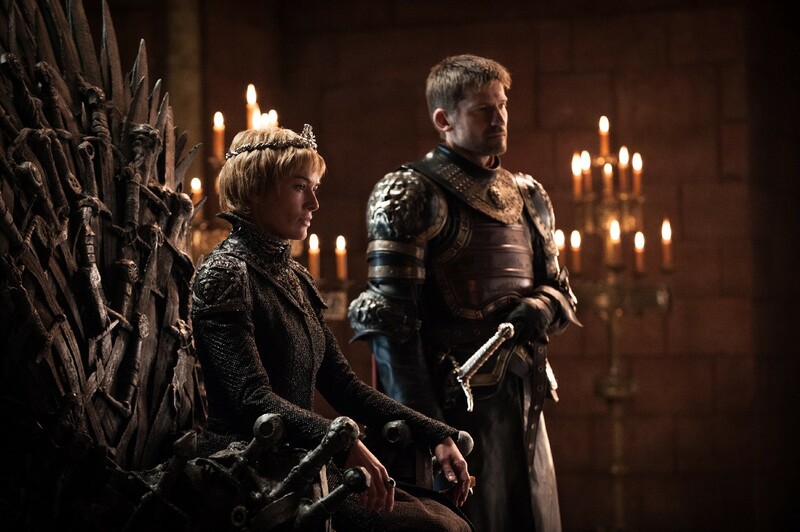 Jamie (Nikolaj Coster-Waldau) is also seen back by her side. 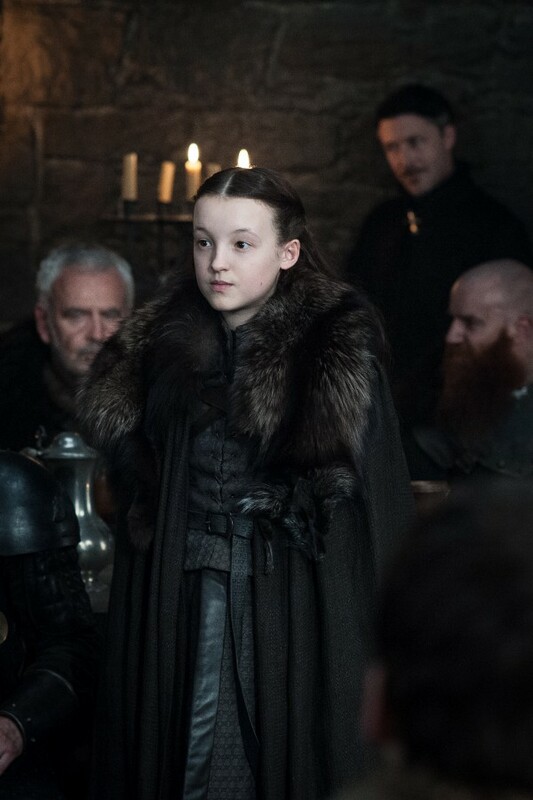 A fan favourite from Season 6, Lyanna Mormont (Bella Ramsey) also returns. 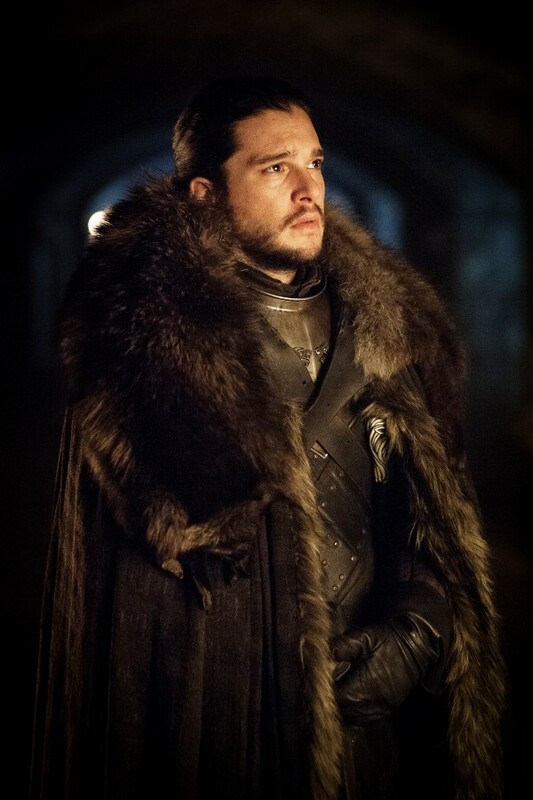 Also amongst the pictures is Jon Snow (Kit Harington), Sansa Stark (Sophie Turner), Littlefinger (Aidan Gillen), Bran Stark (Isaac Hempstead Wright), Tormund (Kristofer Hivju), Brienne (Gwendoline Christie) and many more. 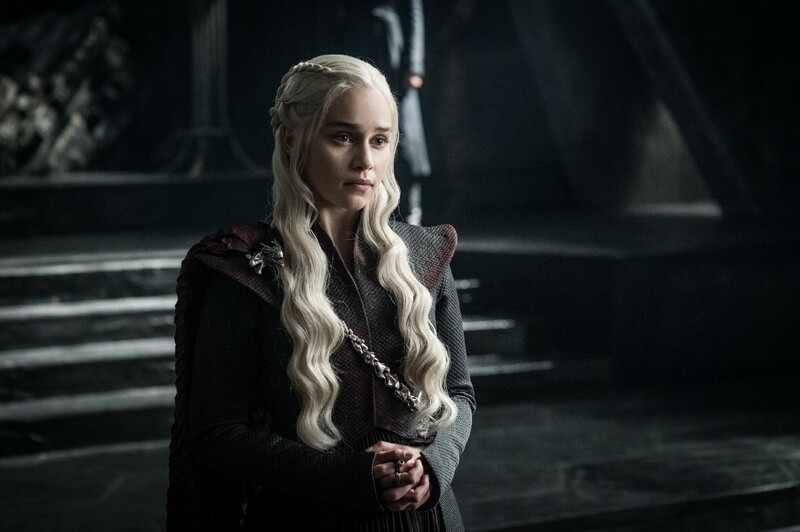 Game of Thrones Season 7 premieres in the UK exclusively on 17 July on Sky Atlantic at 2am, repeated at 9pm on the same day. 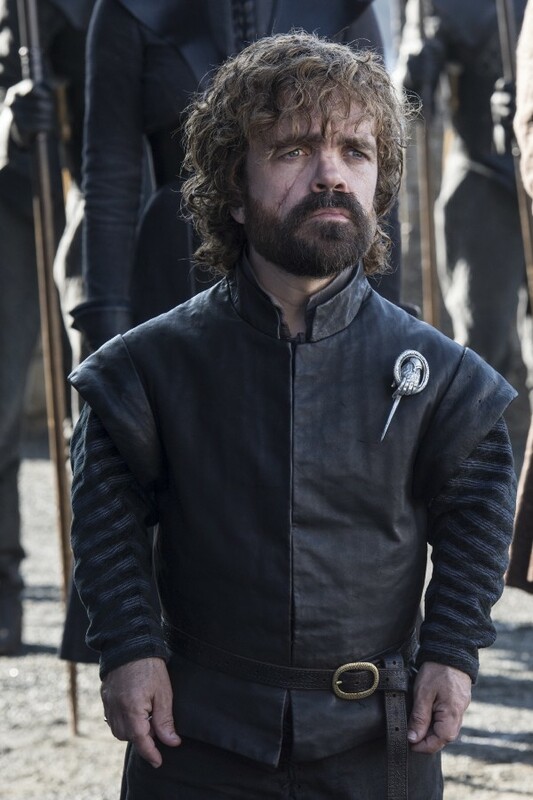 HBO airs the series in America.